Out for a drive and this place sucked my Lincoln off the road like it was a giant magnet. No signs of life, but well cared for and looks like it is somebody's play shop. After a fair amount of searching upon my return home I was pleasantly surprised to find that in its day it was a Lincoln dealership! 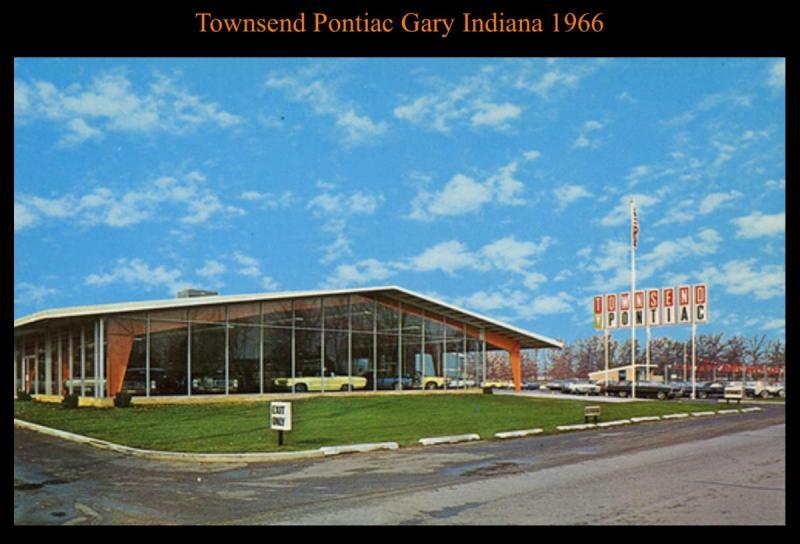 Townsend was the closest Pontiac dealer to me when in my high school years (class of ‘67). Oh how we drooled over those big-inch Poncho’s in that very showroom. Tri-Power, Wide-Track, 8 lug wheels, Catalina 2+2, Bonneville, Grand Prix, GTO. Bring ‘em all back !! 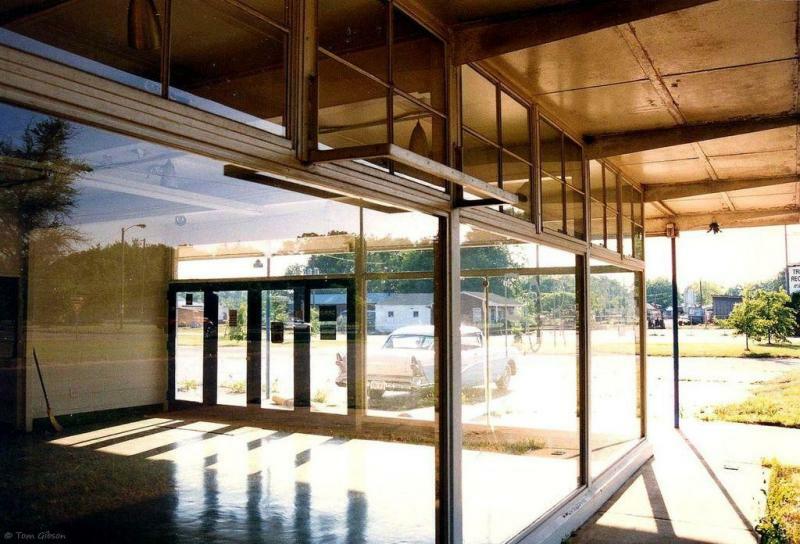 I was thinking tonight about vintage dealership buildings that still exist, either still being used as car dealerships or preserved but being used for other purposes. What a freakin' cool piece of history, I would love to go see this. 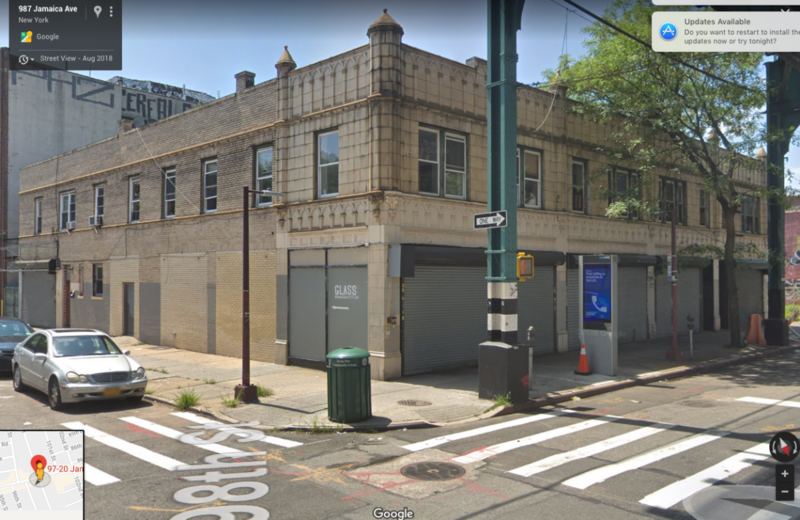 I don’t post often, but just couldn’t resist ...this Buick dealership at 18230 Jamaica Ave. in Hollis Queens N.Y. Then and now. Anyone know the name? ^ That's the 'Strang Buick Company Inc'. 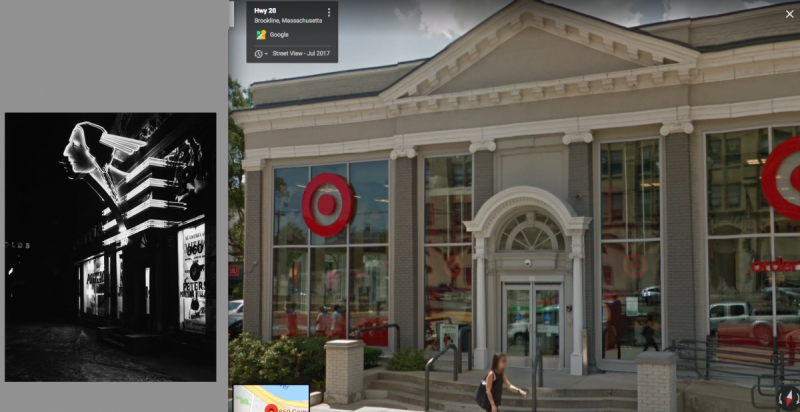 They opened in 1925 (building was built in 1924) & were still going at least thru 1973 (not sure if always at the same address). 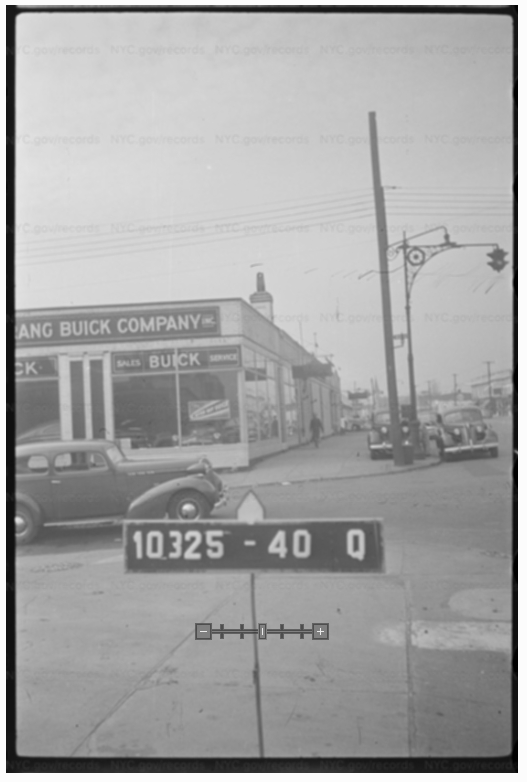 WQ59B is correct about Strang Buick being in business thru 1973. 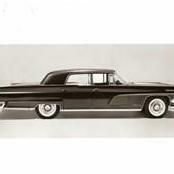 It then became Grand Buick, which lasted until the early Eighties. They were a block away from the old Ideal Toy Company factory. 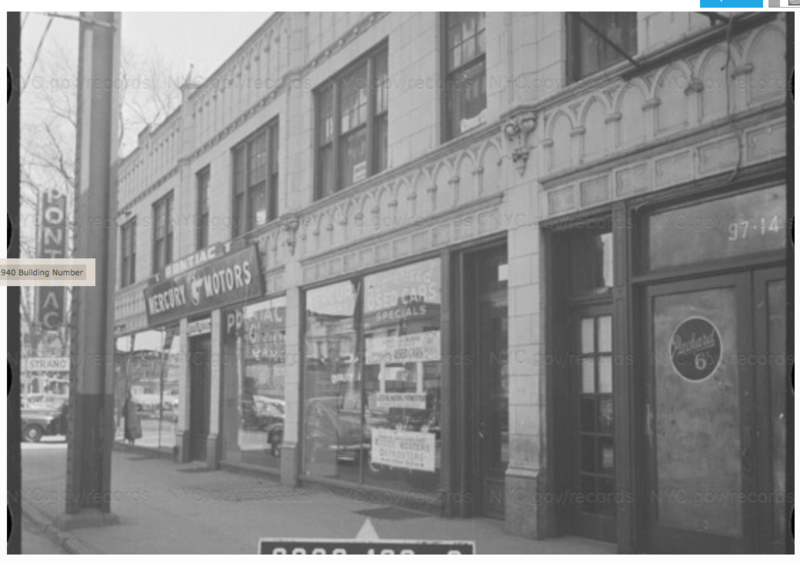 Peters Pontiac Village, 860 Commonwealth Ave, Boston MA. 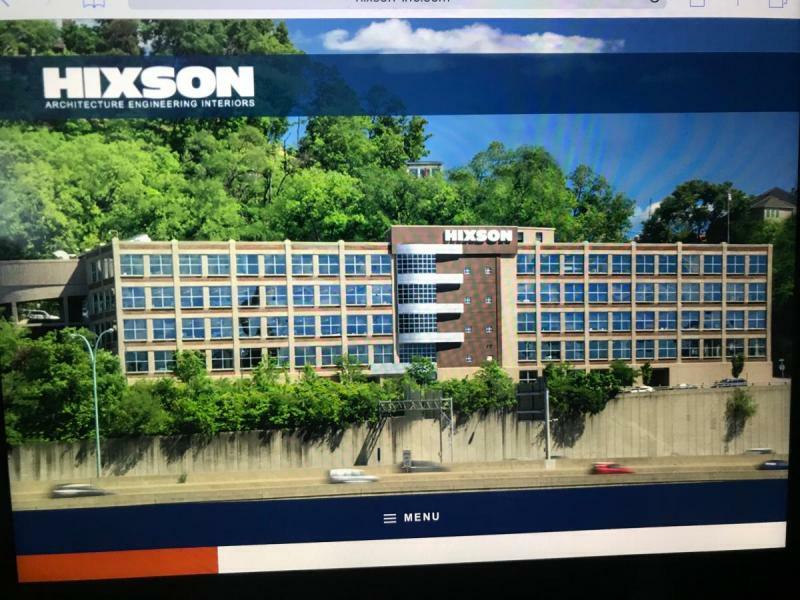 Some of the current buildings details are just discernible in the neon glow of the old pic. You must be, like me, a "Region Rat"? 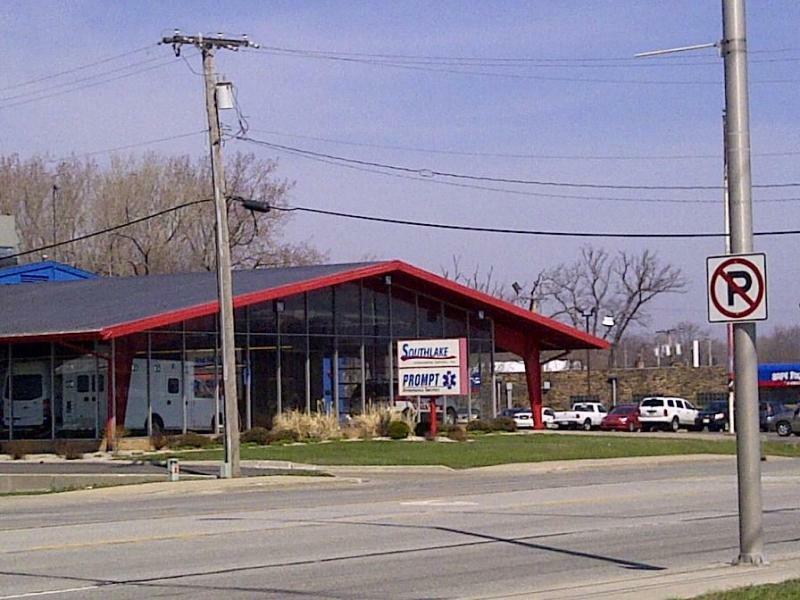 Personally I spent my time across the street at Walter & Lennertz Oldsmobile. 18 years ago it was closed, but had Nissan signage out back. The area has been extensively rebuilt, so I'm sure it's long gone. O.k. Found another one...a Pontiac dealer on Jamaica Ave Woodhaven Queens. Then and now. I searched but cannot find the dealership name. It looks like a few dealers in a row. Pontiac, Mercury, Packard, Oldsmobile, Plymouth and can’t see the whole sign but I think Studebaker, all between 97th-98th streets. I’ll post some of them next. Hi Paul, I’ll see what I can find. Love this thread, great pics in here. Let’s keep em coming! Thes next pics are from another angle. See Pontiac on the corner. 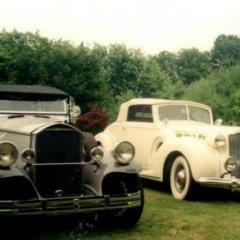 Looks like Packard is gone. Relocated? 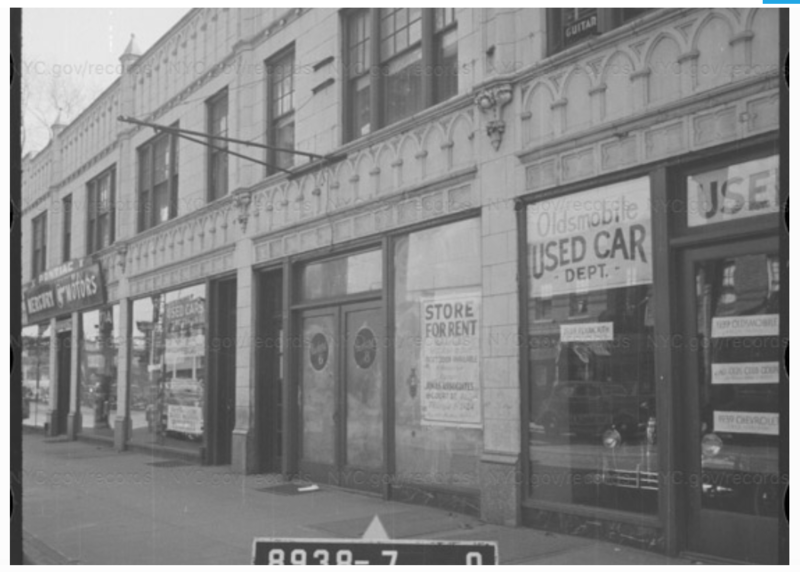 I see the mounting holes for the Packard sign are present in the “now” picture, so that means the Oldsmobile storefront is gone. 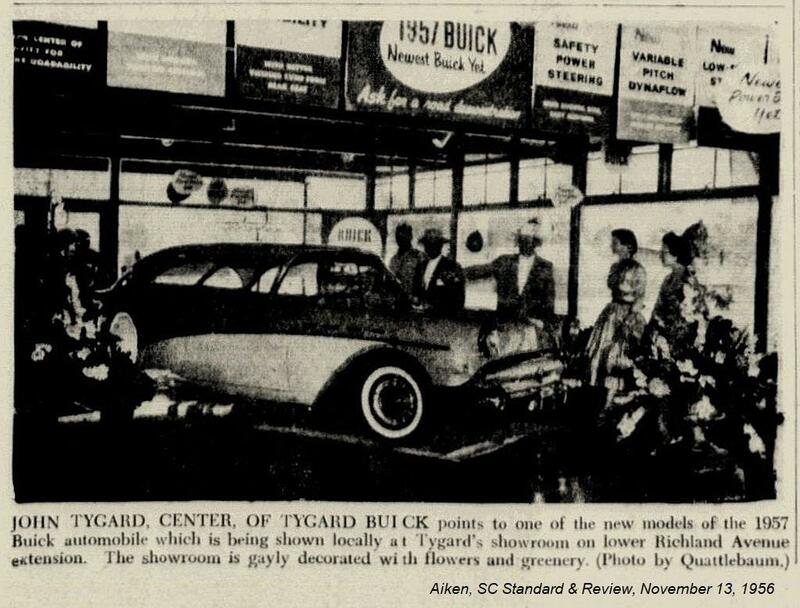 I'd agree that it's 'Mercury Motors' Pontiac- it's not on my lists of Pontiac or Buick dealers, but it is back there (1939). What's up with the street numbering in this area; 18-230 an 97-14? New pic says '987'. 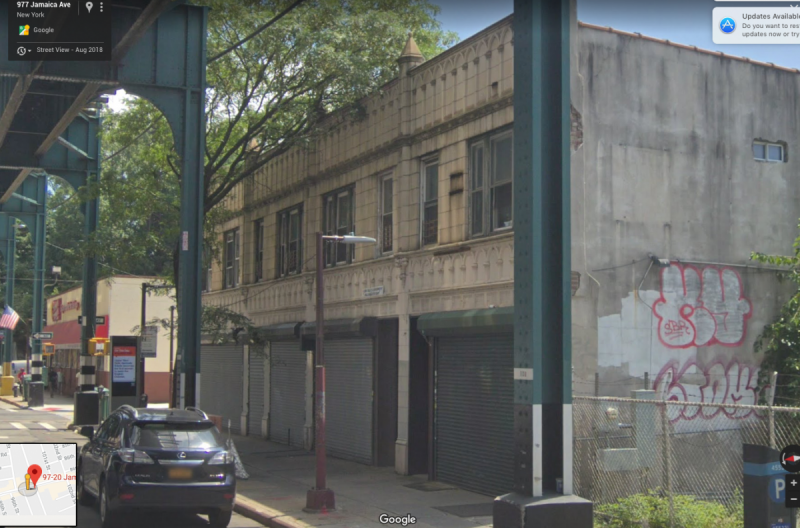 These storefronts on Jamaica Ave are 9702 through 9720. I had to back down the street to get the correct angle for the “now” picture, and must be in front of a different address. I think the numbers were modified/changed tho, no? 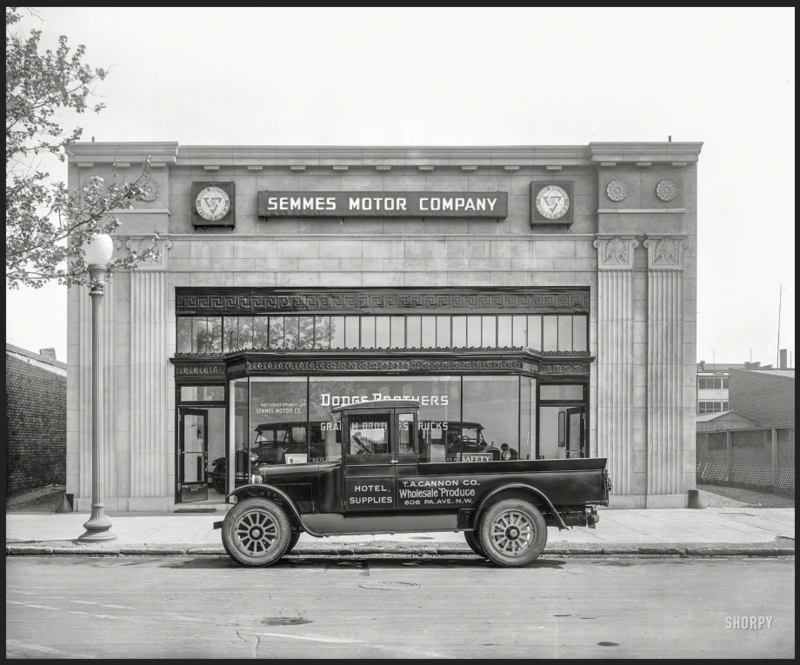 Transom number in the vintage shot say "97-14" and I remember seeing "182-30" when I was looking for info on Strang. Hyphens... or am I misreading it? 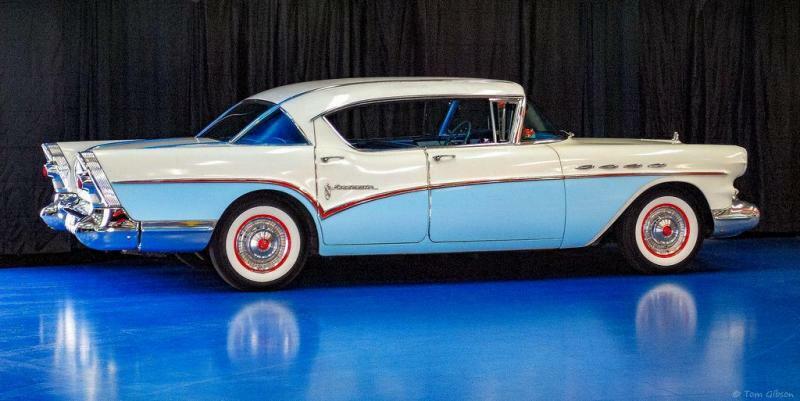 I list a Cunningham Pontiac @ 1212-02 Jamaica Ave. The source was from 1977, and there the 'city' was listed as Richmond Hill. I live in Jersey but NYC stuff confuses me sometimes (I never go into the city). EDIT" talked to a native NYer buddy- it's common to also/instead use neighborhood names vs. Borough names. 'Richmond Hill is a neighborhood in Queens. Yes correct there should be hyphens, so 97-02 through 97-20. John S. Thanks for the info! I’ll see what I can find. As the neighborhoods became built up, the dealers moved from Jamaica Ave. to larger locations. 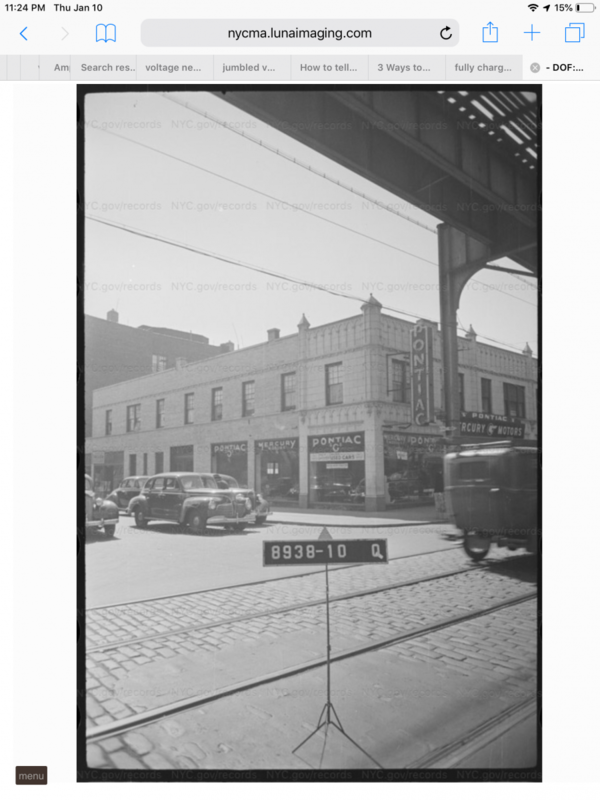 On Woodhaven Blvd., for instance, Haven Chevrolet was South of Jamaica Ave. along with Litchfield Studebaker, later Litchfield Buick. 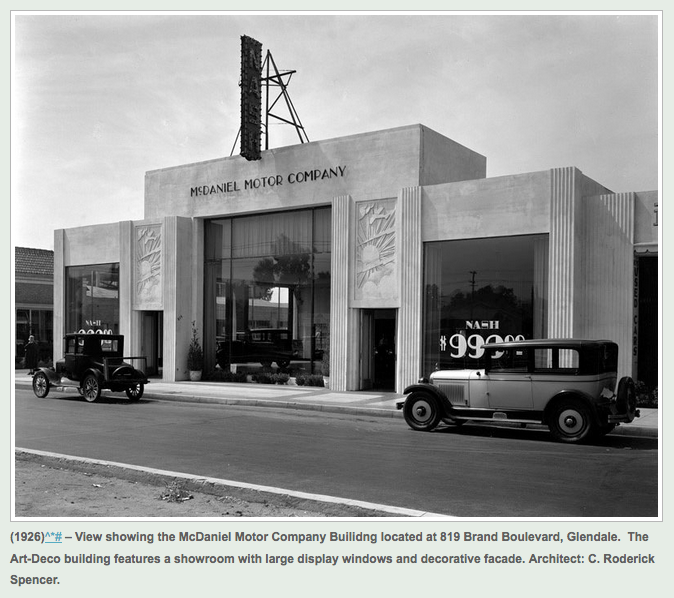 Yes, Cunningham Pontiac was on the Woodhaven, Richmond Hill boarder.